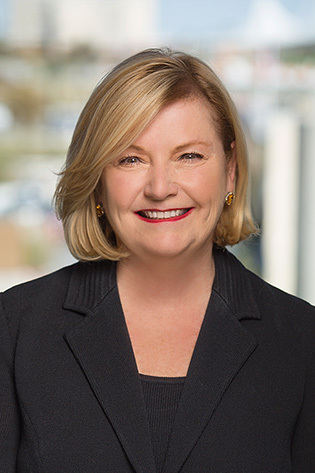 Karen P. Freeman is a native Arkansan who spent 14 years in Washington D.C. and Houston at a top AmLaw 100 global firm, where she was an equity partner in the firm’s litigation group. While in Houston, she also gained valuable corporate experience serving as Associate General Counsel to the Houston Rockets and Houston Comets organizations as well as Toyota Center. Since Ms. Freeman has returned to Arkansas and joined Mitchell Williams, she has handled a wide range of litigation matters from complex commercial to premises liability cases involving multi-million dollar claims. She has also counseled clients on significant compliance matters involving corporate security, workplace violence and threat management programs and protocols. Ms. Freeman currently serves as the firm’s relationship partner to one of its largest clients. Obtained summary judgment, which was affirmed by the Eighth Circuit Court of Appeals, for client facing claims of damages in excess of $125 million resulting from alleged breach of contract, tortious interference and violations of the Arkansas Deceptive Trade Practices. Assisted in successfully defending a major banking institution in a “lender-liability” action brought against a prominent Northwest Arkansas developer who alleged damages in excess of $50 million dollars. Defended major commodity futures exchange in bet-the-company patent litigation. Defended major global retailer in premises liability and other tort matters pending throughout state. Counseled clients on legal risks associated with such issues as product labeling and workplace violence and threat management programs.